One of the food that #babyjezz misses so much from Thailand and KL is Satay. 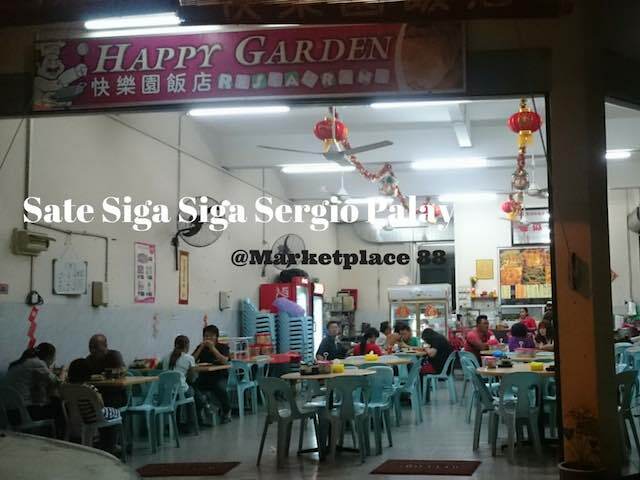 We are so glad that we found this stall Sate Siga Siga Sergio Palay located at the shop Happy Garden at 88 Marketplace serves extremely juicy satay that it tastes like in the perfect world! Thanks to my best friend who delivered to my house and got myself and Jezz addicted and queued at their stall every Saturday. 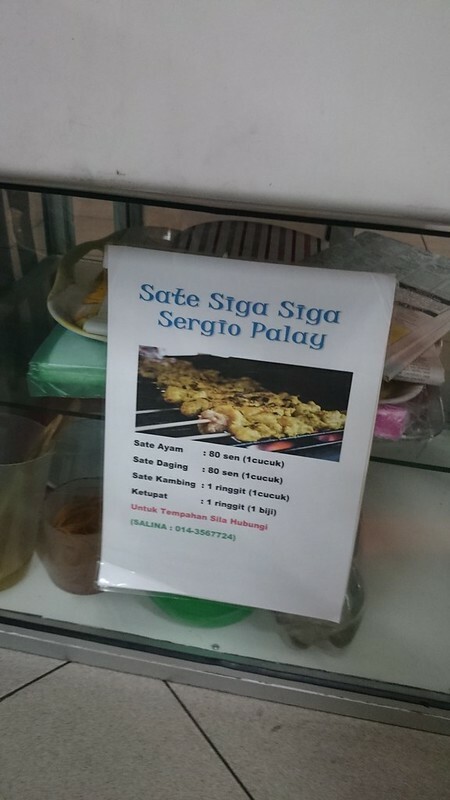 How to define an extremely good satay? Extremely juicy, extremely tender, less oily, peanut sauce extremely thick and chunky that you would love to eat them with plain rice! The satays are still very juicy even reheating them on the following days. 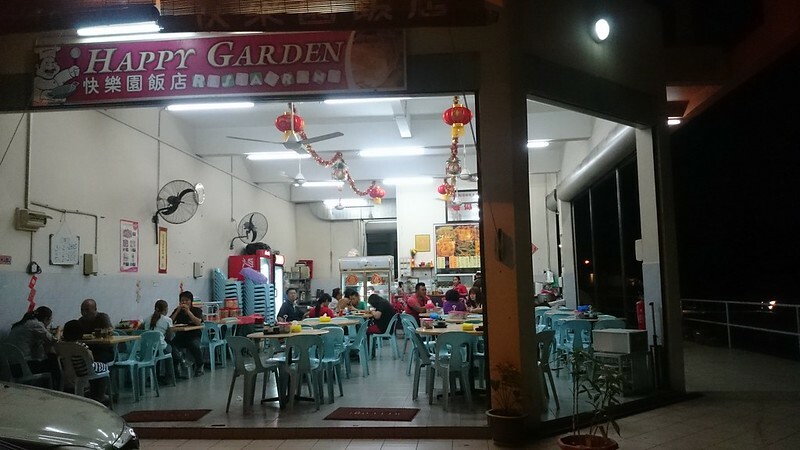 That’s how heavenly satay taste and you can find them at Happy Garden Shop, 88 Marketplace operating hours 5.00pm to 11.00pm daily, close on Sick Leave Days. RM 1.00 for beef, RM 0.80 for beef/chicken. Too cheap for heavenly perfect awesome satay isn’t it? I am drooling now thinking about it.